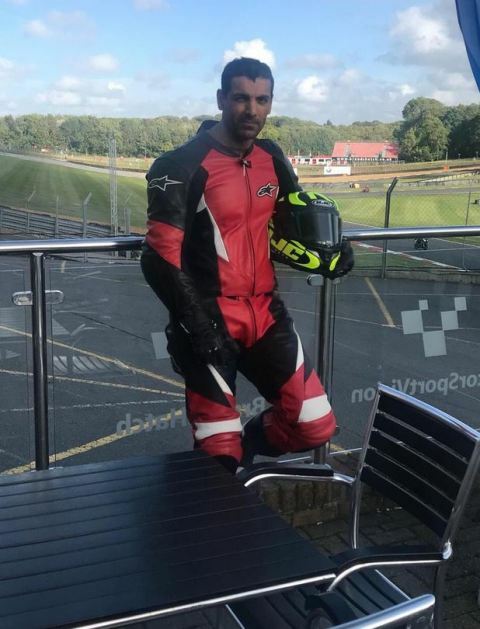 ﻿ John Abraham to Play Biker in his Next Untitled Film, Official Announcement! John Abraham to star in an Untitled film that revolves around motorcycles. The Film is directed by Rensil D’Silva and Produced by Ajay Kapoor. The Shooting of the film to start from July 2019. 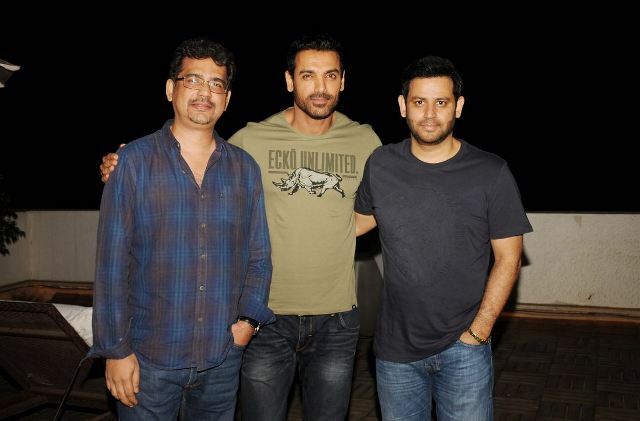 It is the Third film of John Abraham and producer Ajay Kapoor as a team, after Parmanu and RAW. It’s going to be Dhoom Again with John Abraham but it’s not Dhoom 4! It’s John Abrahm’s Biker Avatar you will see on Screen. If you are fan of John Abraham then you might know the love and passion of John for Riding Bikes. Now, John is taking it to the Bigger Screen with his next film. So, Guys! Get ready to see John Abraham’s Real Passion of Riding Bike yet again on Big Screen with John’s upcoming film. Apart from this, John Abraham will be seen in an Upcoming film RAW: Romeo Akbar Walter starring himself in a strong avatar with co-stars Mouni Roy and Jackie Shroff.